As lovingly assembled as its titular hand-crafted altars, and as strikingly detailed as its stunning Peruvian Andes backdrop, Retablo understands a crucial coming-of-age truth: that young hearts and minds can only learn, grow and mature in response to the world around them. 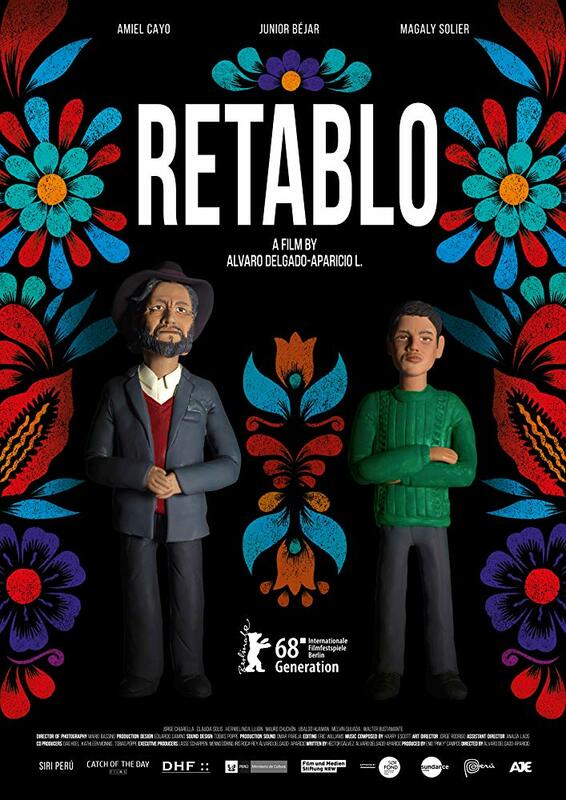 Retablo comes as close to a masterpiece as a first film of a young director can be. Retablo offers a rare glimpse into the panoramic beauty of the Indigenous highlands of Peru, in which its key cultural tradition serves as the turning point for one father and son’s relationship.